Design that speaks volumes. 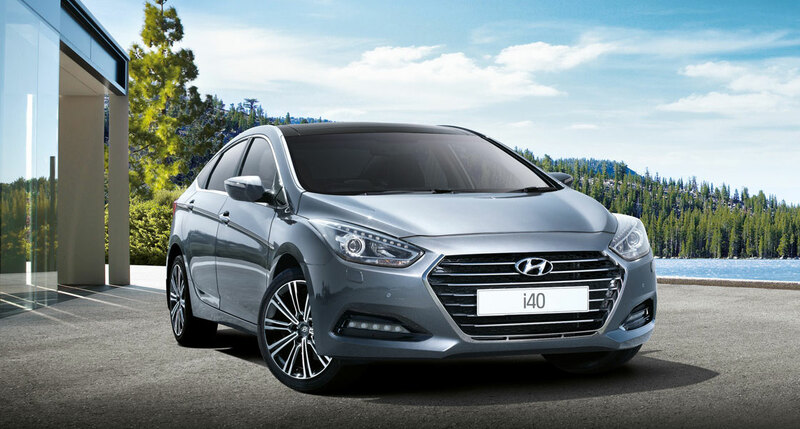 It’s the expressive combination of headlights, hexagonal grille and LED fog lights that define the face of the new i40 Sedan. 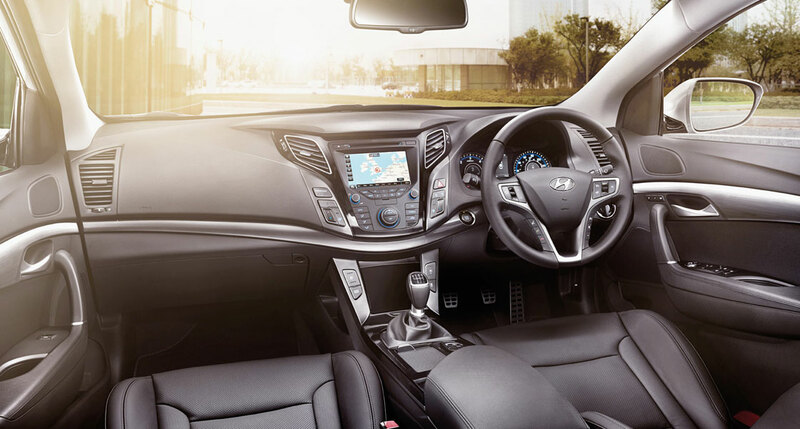 Whether it’s the feel of quality surfaces, the amount of space or clever features, The i40 saloon offers a number of ways to make your driving environment as relaxed and tranquil as possible. 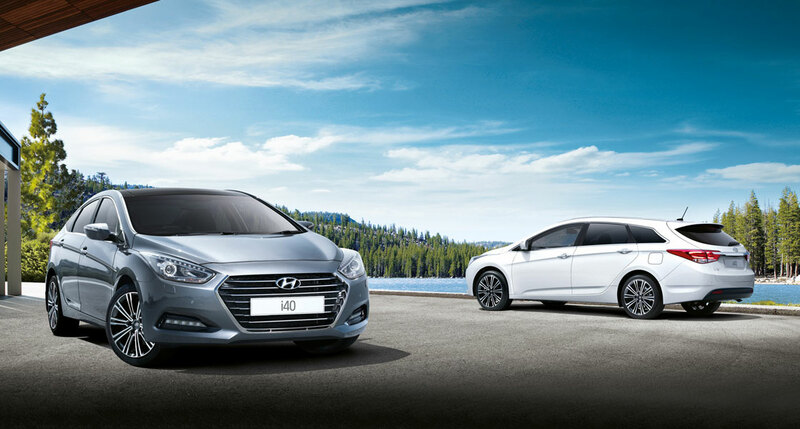 Hyundai engineers have also used special sound absorption materials and precision aerodynamics to reduce engine and road noise.